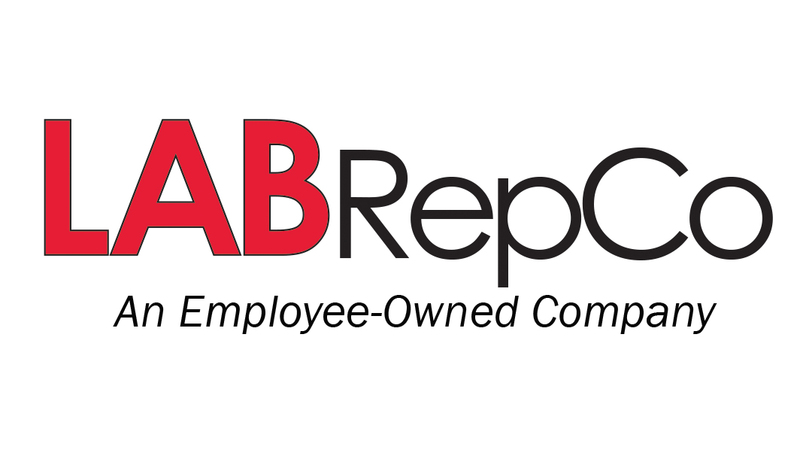 LabRepCo, LLC is excited to announce that it is now an ESOP (Employee Stock Ownership Plan), with 100% of the company’s stock being sold to its 51 employees. This transaction gives employees a financial interest in the success of the business, making the positive bonds between LabRepCo teammates, business partners and customers even stronger. The move towards an ESOP represents a very tangible way to reward those who have played, and will continue to play a critical role in LabRepCo’s success. On behalf of the 51 employee owners here at LabRepCo, we look forward to providing you with the very best laboratory equipment, support and service available.